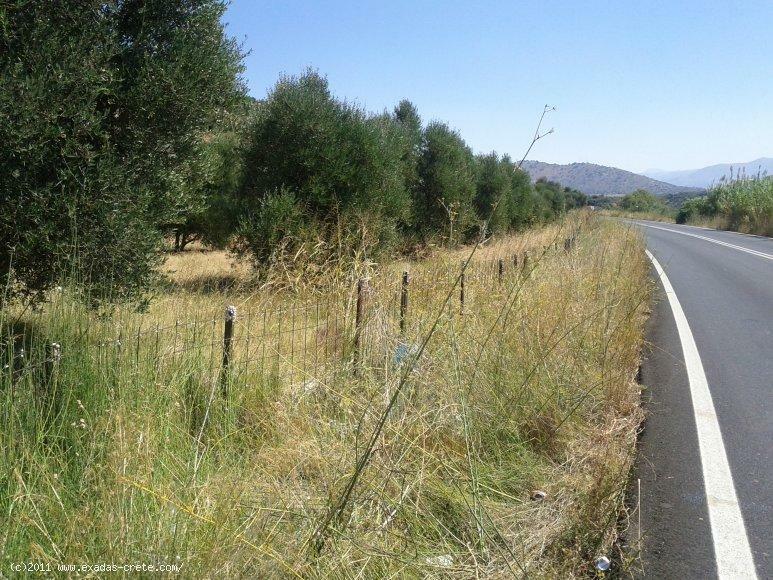 Large plot of 6.000 sq.m located by a main for sale now in Panormos area. 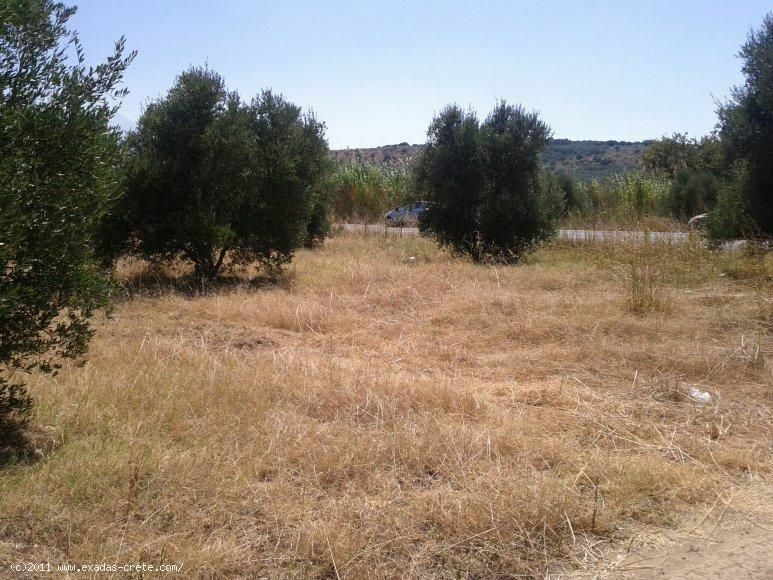 Κωδικός: 445 Large plot of 6.000 sq.m located by a main for sale now in Panormos area. The plot measures 6.000 sq.m and is well situated by the main road from Panormos to Perama, it is almost flat so easily developed.It can be used either as a business property because of the frontage to the main road or just for a private house providing the very short distance from the beach and popular Seaside resorts such as The Panormon, Bali, etc. The building rights for a house are 200 sq.m plus the basement, in case of a business may be more. 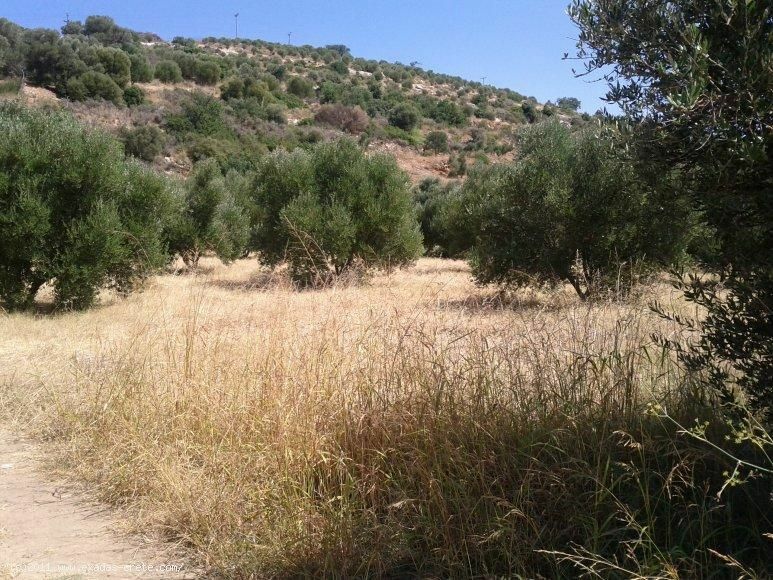 On the plot are currently planted olive trees with an oil production of aprx. 1 tone per year.